This is absolutely the best clinic around. The quality of the speakers they are able to get is unmatched, especially for small community. Any coach will leave feeling inspired and ready to start the season. In the summer of 2016, served as a roving instructor in the Twins organization after spending the spring of 2016 as the hitting coach for the University of Kentucky. In 2014 he was the Player Information coach, assistant hitting coach, and an advanced scout for the Los Angeles Angels. 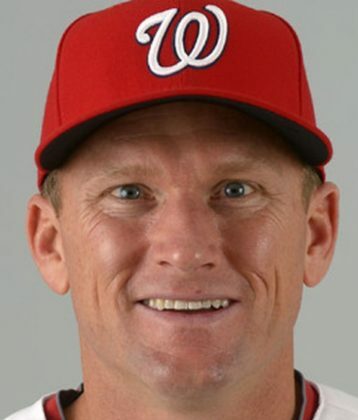 Prior to that he spent five seasons as the hitting coach for the Washington Nationals.